US Acute Care Solutions announced today that Dr. Andrew G. Little, DO, FACOEP, has received the Benjamin A. Field, DO, FACOEP Mentor of the Year Award, the top award for mentorship awarded by ACOEP. The award is given each year to a member of the American College of Osteopathic Emergency Medicine who has made outstanding contributions to teaching emergency physicians, residents, or students. Dr. Little, who a clinician and faculty at Doctors Hospital in Columbus, OH, is also an active mentor to both students and residents nationwide. 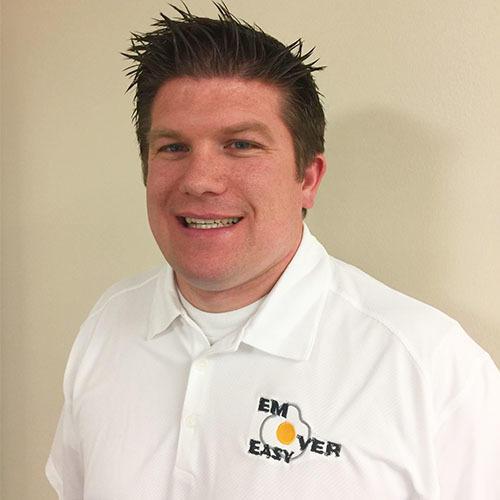 He operates “EM Over Easy,” a podcast program featuring emergency medicine speakers and touching on a wide range of topics related to the practice of emergency medicine and life as an EM physician. Dr. Little said he was honored to be nominated and chosen for the award. He joins a prestigious group of previous winners, including USACS physicians Drs. Alan Janssen, Joseph Kuchinski, and Joseph Dougherty. Dr. Little is a 2012 graduate of the Ohio University Heritage College of Osteopathic Medicine, and completed his residency at Doctors Hospital. Dr. Little was president of ACOEP’s student chapter from 2014-2015. He has been co-chair of the ACOEP’s Airway Course since 2016 and has received numerous awards, including ACOEP’s Resident of the Year award.